I always get excited when I get to do these types of CarrotCasts when I bring on a client of ours who has a great, great story. And the client that I’m bringing on in this episode is Brian Rockwell. This CarrotCast is pretty compelling and hopefully, it’s going to speak to everyone about patience and swift and focused execution when you decide to make things happen. He didn’t use the excuses of, “There’s way too much competition.” He didn’t use the excuses of, “I already see Carrot sites everywhere.” He didn’t use any excuses of “I’ve never done a deal.” He went out there, executed according to what we laid out, our plan for him. He executed it. He carved out time to study. He carved out time to implement, he carved out a budget, and he did $80,000 in wholesale fees in March. You’re also going to be able to learn how he’s executed like mad as a newer investor, not having all the advantages that you do with experience and credibility and how he went after and executed with one marketing plan, on one way of getting clients now with building up momentum over the long term with another way of getting clients, and how he’s turning those into profits. He eliminated emotion from his wholesaling real estate decisions by setting a solid marketing budget that is 100% based off of data and math. Magically that turned into amazing results for him. 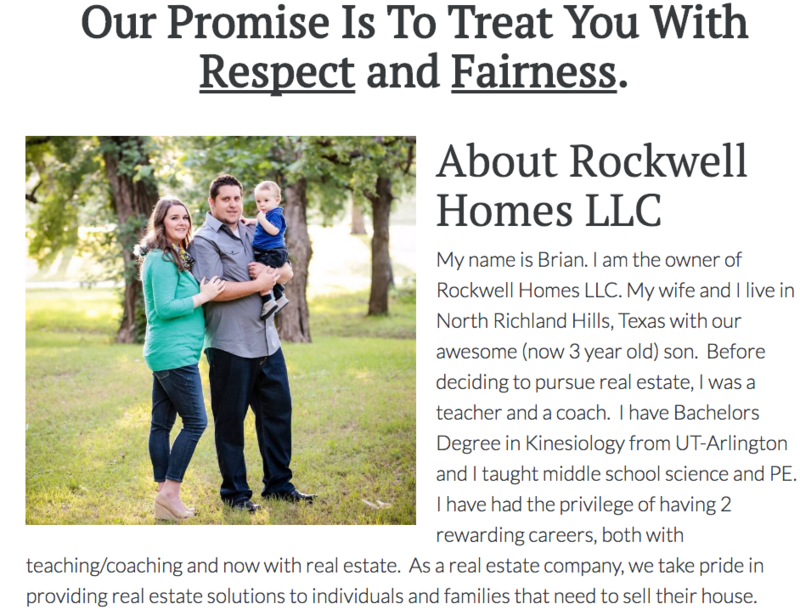 You’re going to love his story, how he went from junior high teacher and baseball coach, and a 12-year journey on starting being a real estate investor from thinking about it to taking the action on it. So listen to this episode of the CarrotCast and check out the other episodes at carrotcast.com. 1:35 – Who is Brian Rockwell? 3:00 – What originally got Brian locked into real estate and his 12-year journey. 7:20 – Closing the first deal and what his business strategy looks like right now. 12:25 – Breaking down the online marketing mindset. 14:45 – Dissecting Brian’s formula for wholesaling real estate success. 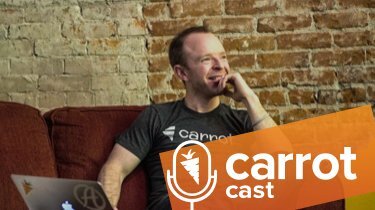 18:05 – Why his About page on his Carrot site has been effective in building credibility. 20:55 – The importance of integrity and customer service — building a set of strong core values. 23:55 – Why it’s so darn important to utilize testimonials to build credibility. 27:00 – Going from an SEO mindset to PPC in one of the most competitive markets in the country. How long it took Brian to start closing PPC deals. 30:30 – Brian’s PPC budget and the formula he uses to expand upon that budget. 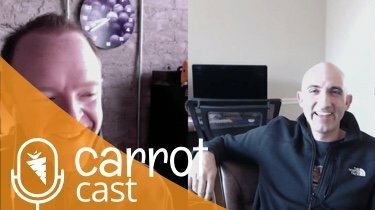 36:05 – How he found Carrot and why he decided to commit to the Carrot system. 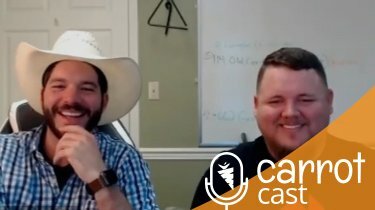 38:25 – What is Brian’s “Why” and some of his big goals. 41:25 – “Having a greater impact on the world” – Entrepreneurship done right. 44:35 – Why sellers have chosen to work with him and how his website has factored. 45:45 – What hesitations he had with Carrot before joining.